A Harvesting We Will Go!! 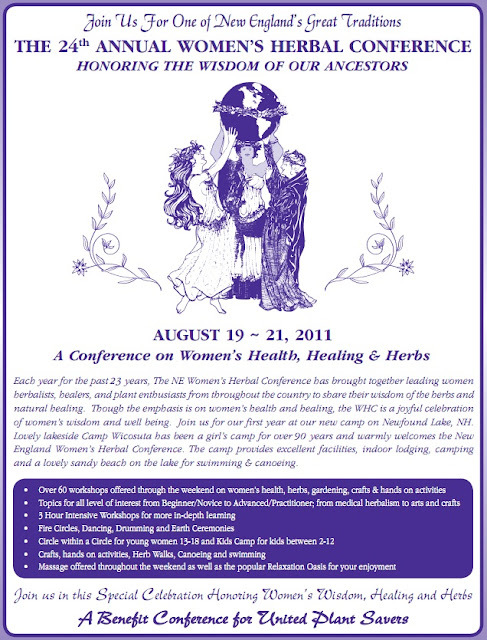 Wendy and I attended the Women's Herbal Conference last summer and thoroughly enjoyed it! 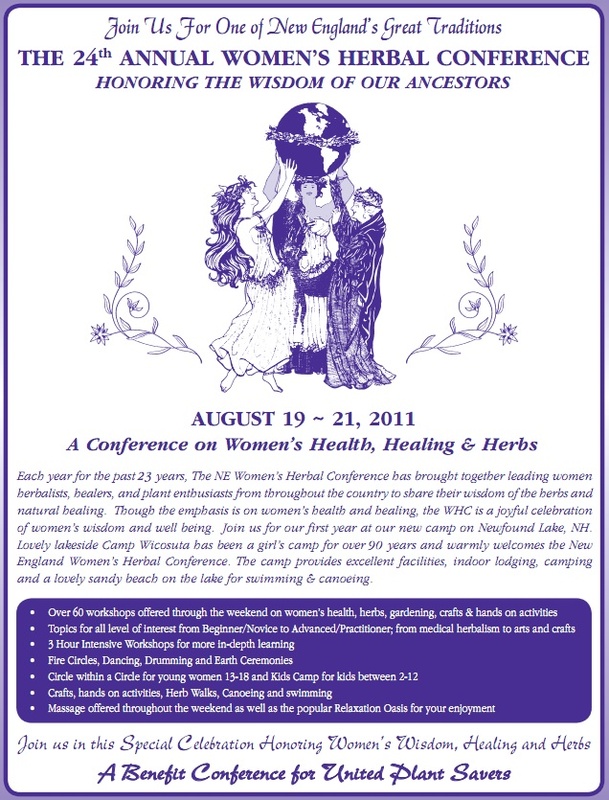 The WHC is celebrating a new location this year! I know it will be an extremely exciting and enlightening weekend!